There is nothing new on the job search. I am seeking employment as either a geoscience or geospatial professional (or both combined in one position). 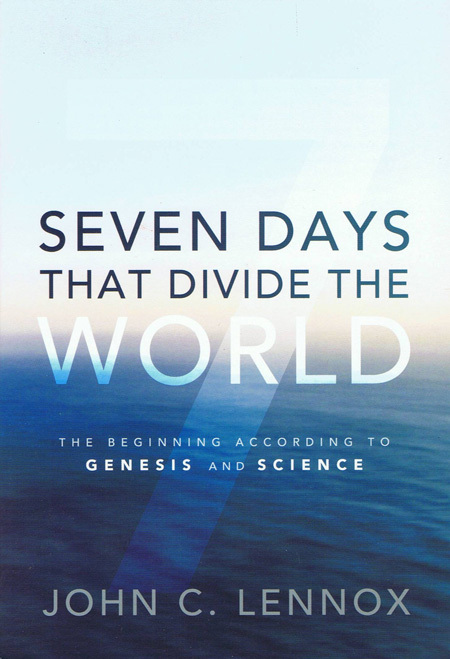 Genesis 1 requires six, consecutive, literal 24-hour days. Genesis 3 requires no animal death before the fall. 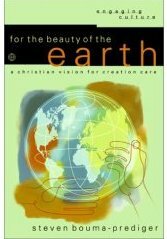 Genesis 6-9 requires a global flood that produced the Earth’s sedimentary rock record. I hope to demonstrate that each of these pillars rests on a questionable foundation based on what the Bible actually says, rather than what the young-Earthers read into it. 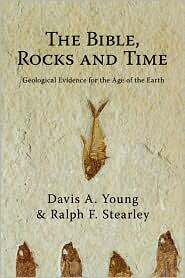 The science against young-Earth creationism is a slam-dunk, but I’ll stick mostly (or entirely) to Biblical arguments for this series. From today’s Astronomy Picture of the Day: Morning Glory Clouds Over Australia. 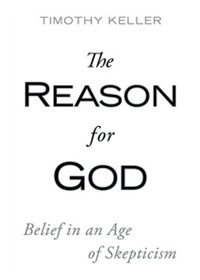 I saw The Reason for God by Timothy Keller at Costco for only $8.99. 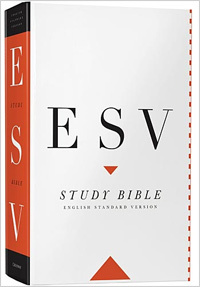 Or you can get it for $10.88 on Amazon. You decide. 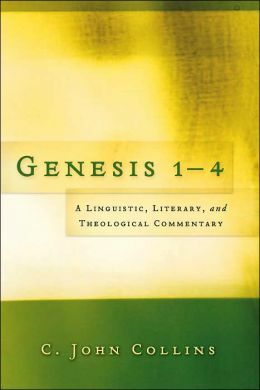 Skeptics — If you reject Christianity because what you have read from the New Atheists, you owe it to yourself to read this book. 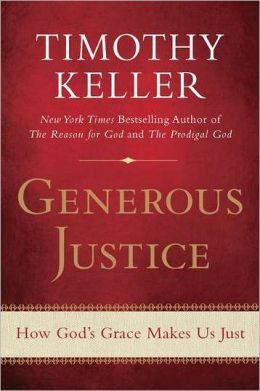 Doubters — If you are struggling in your faith because of intellectual doubts, this might be the book for you. Mature Christians — If you want to be more effective in your discussions with skeptics and doubters, this book can add some apologetics tools to your toolbox.